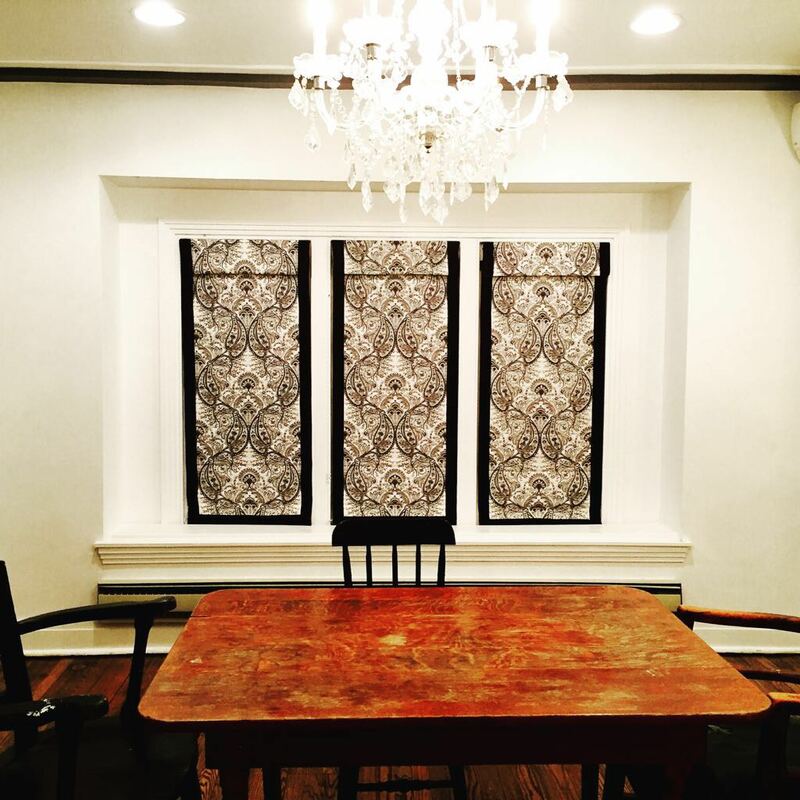 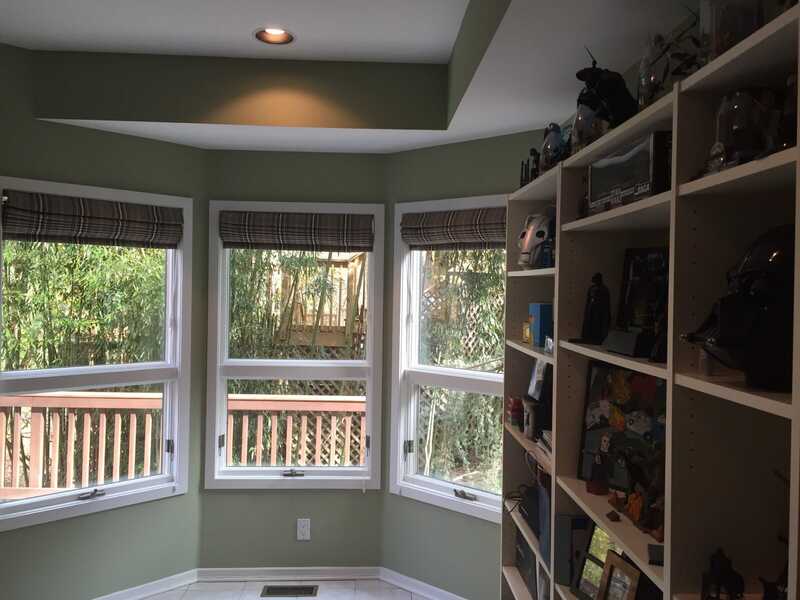 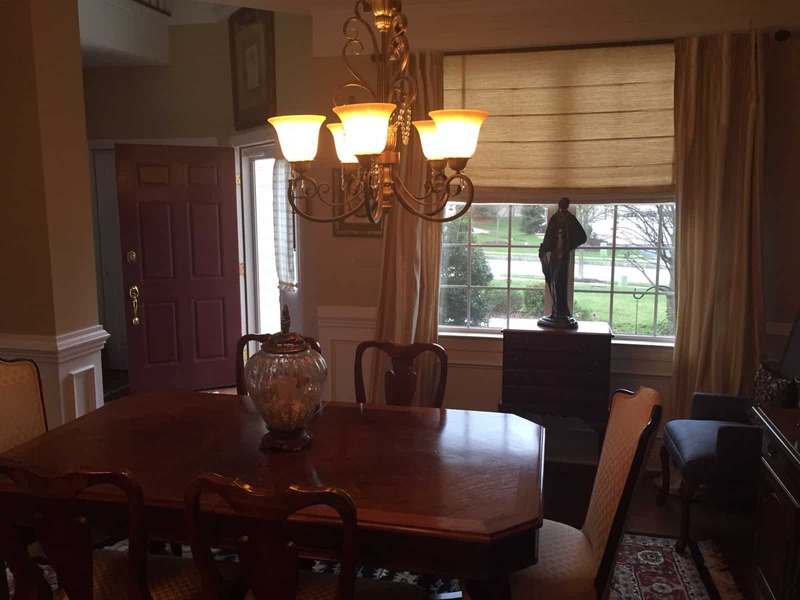 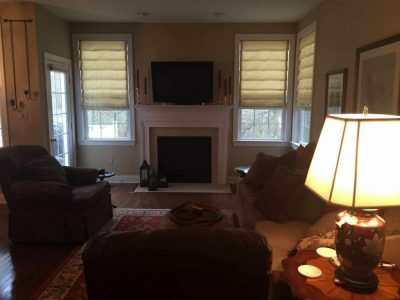 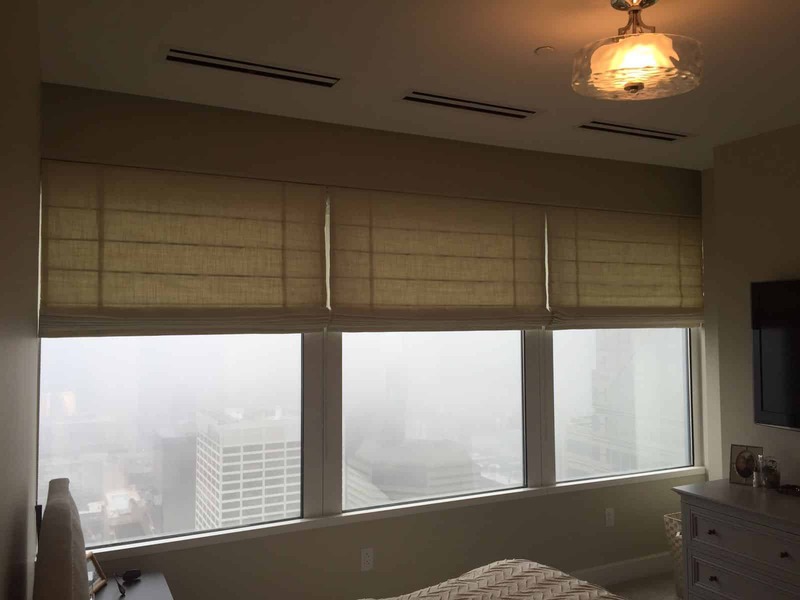 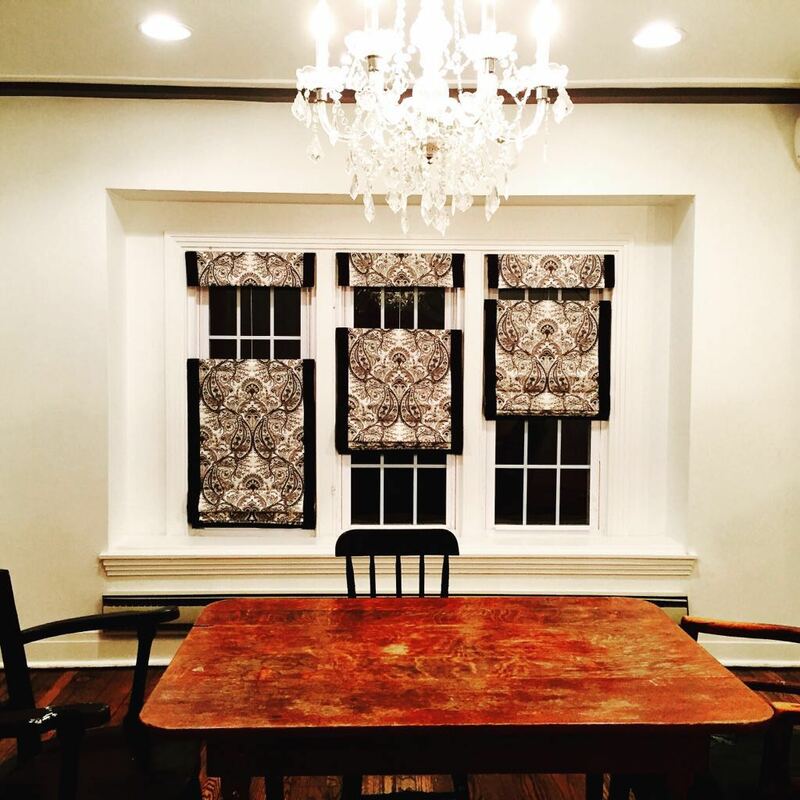 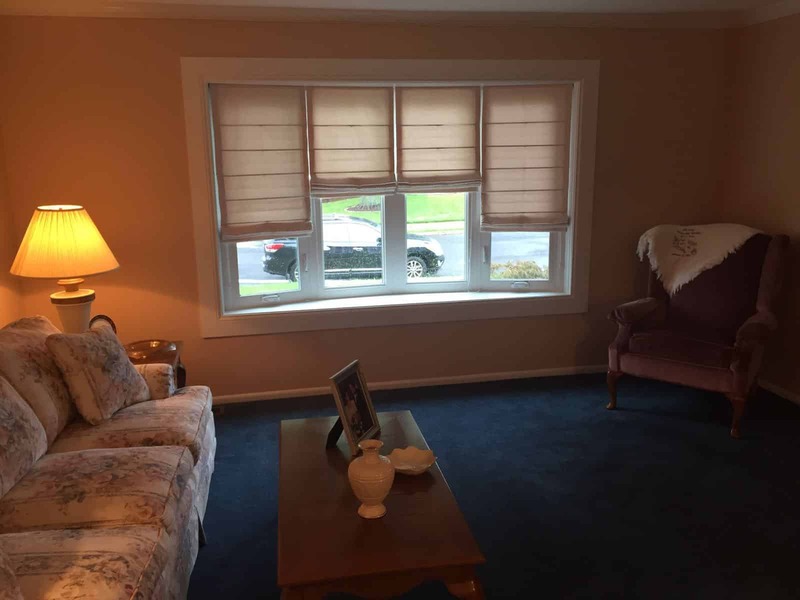 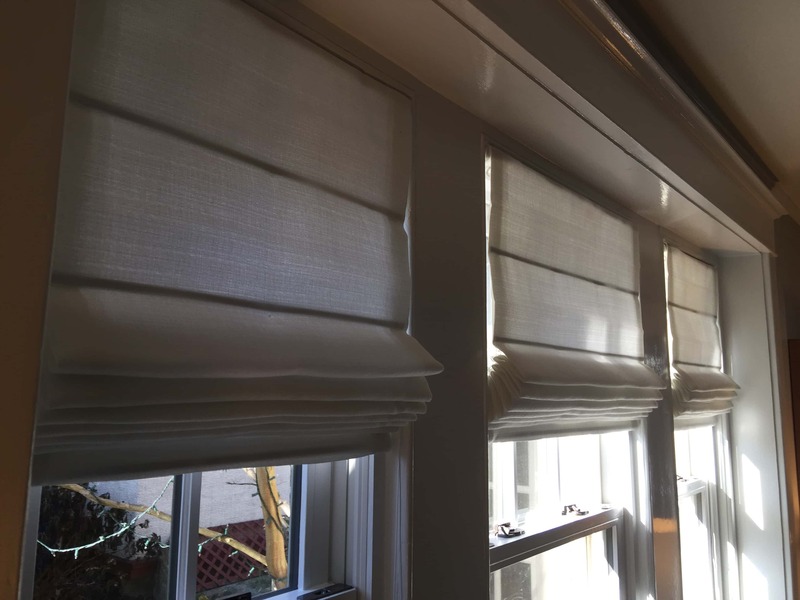 Roman Shades are designed to create depth and dimension. Roman shades are available in a variety of styles. 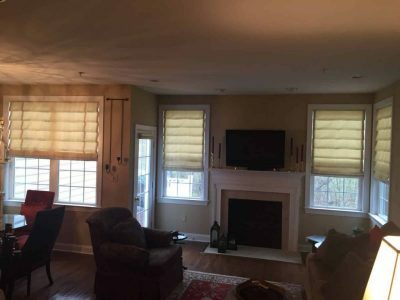 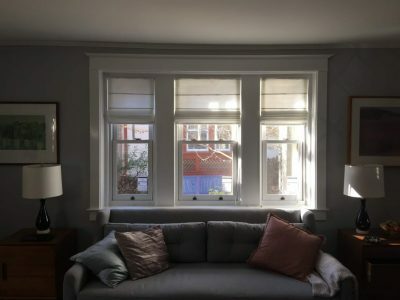 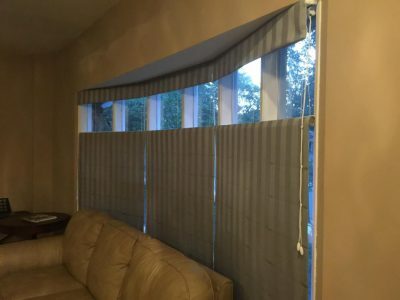 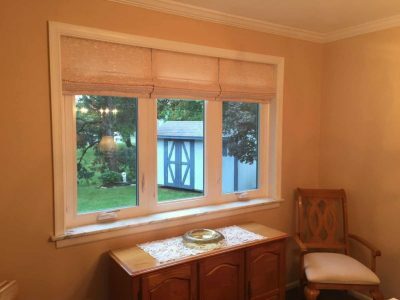 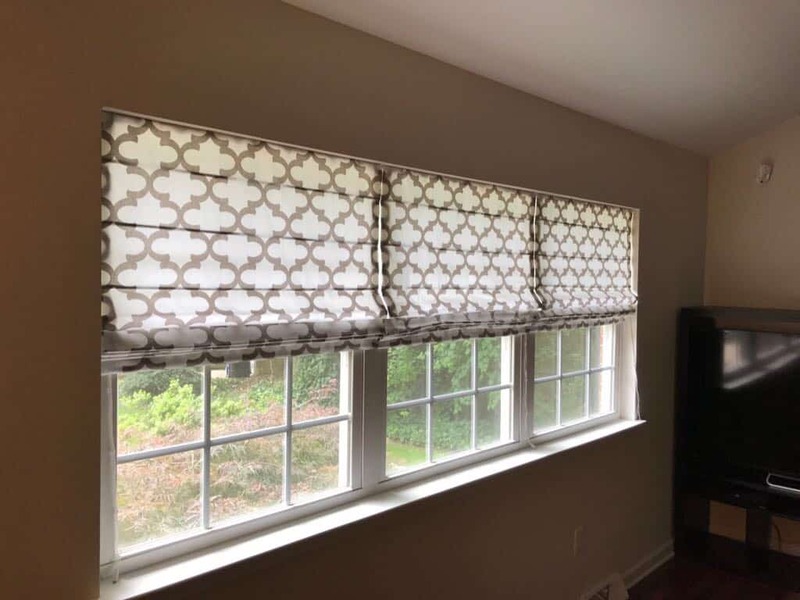 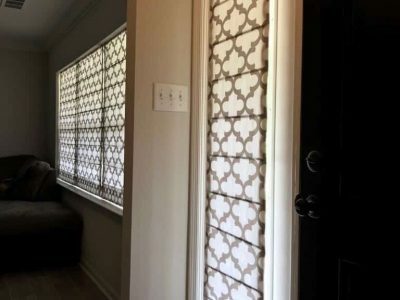 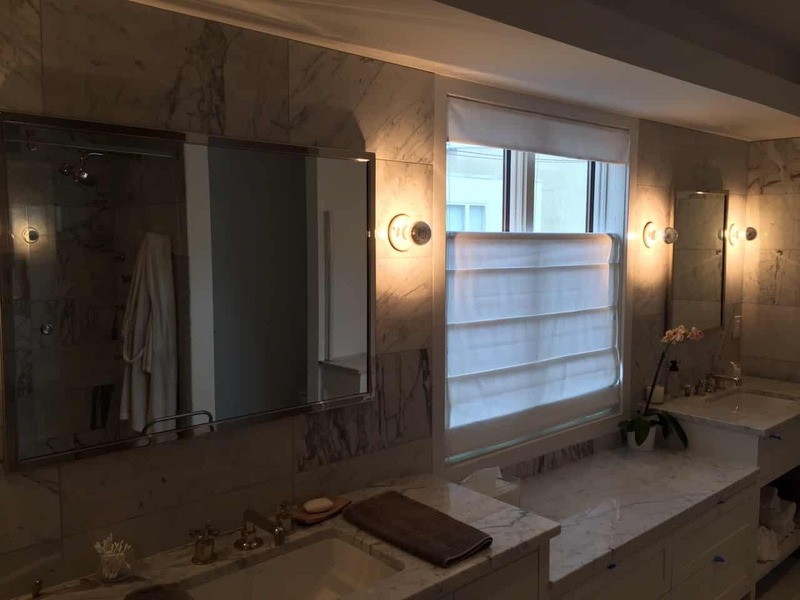 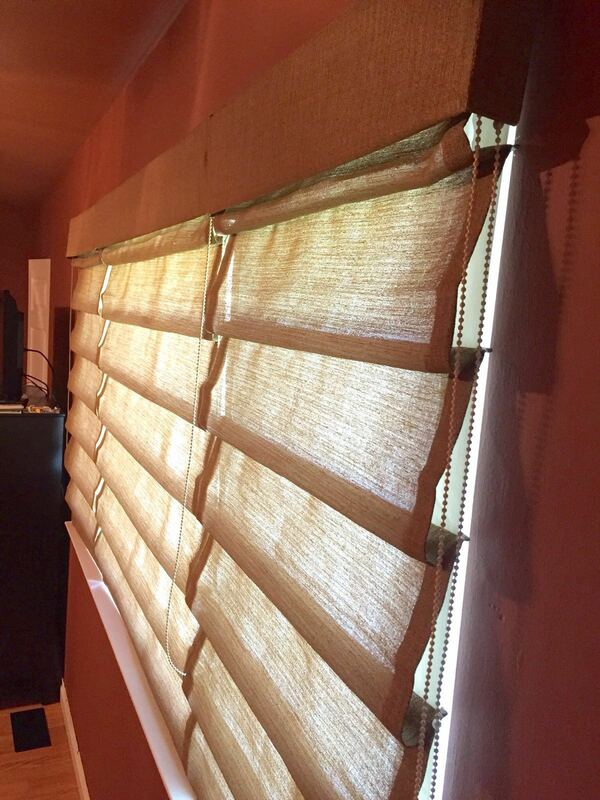 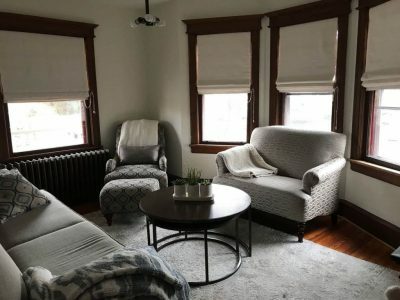 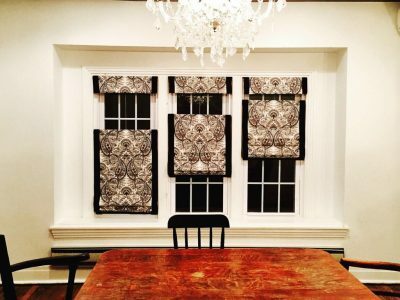 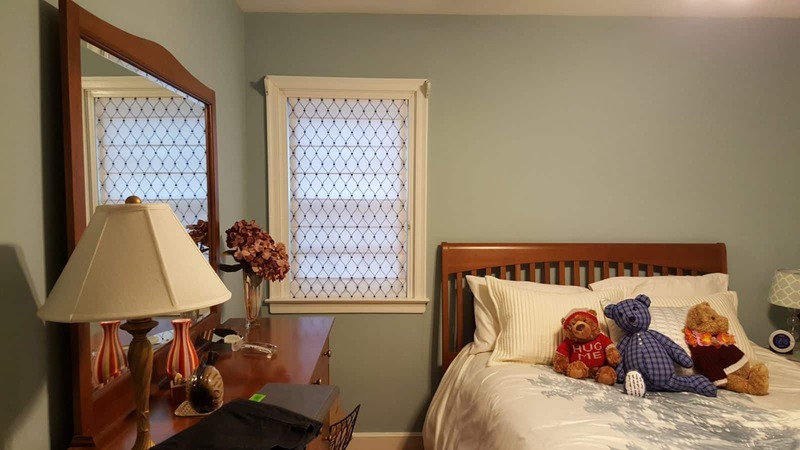 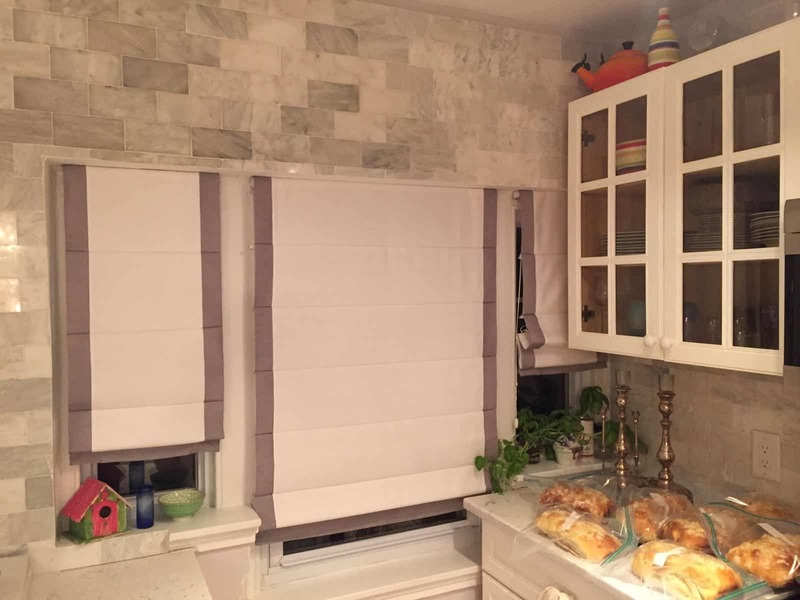 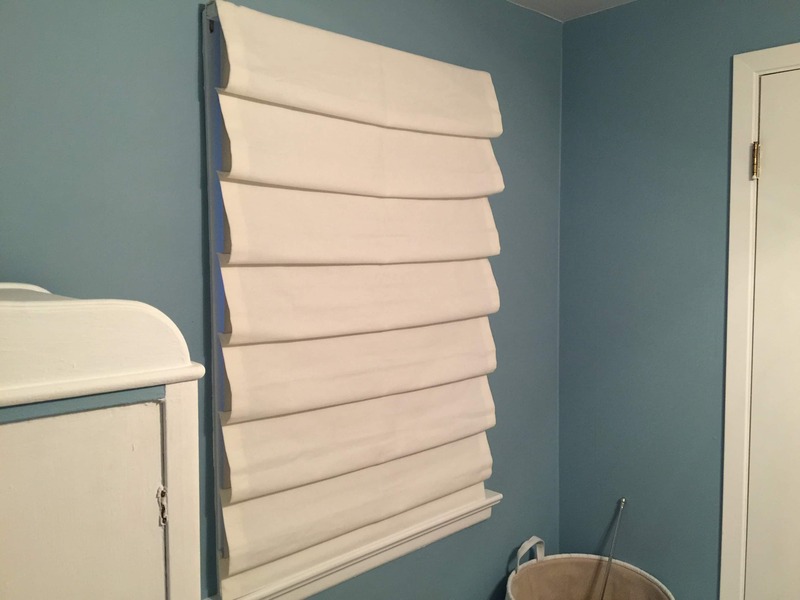 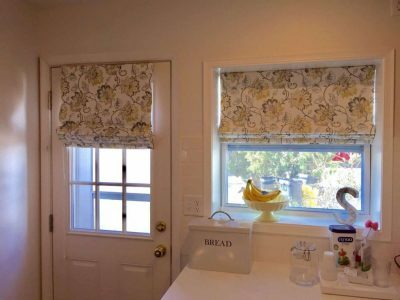 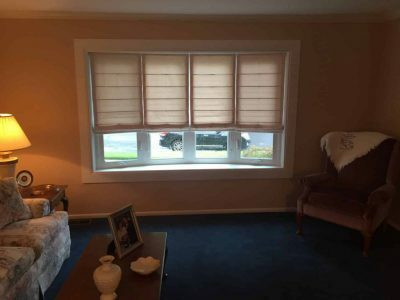 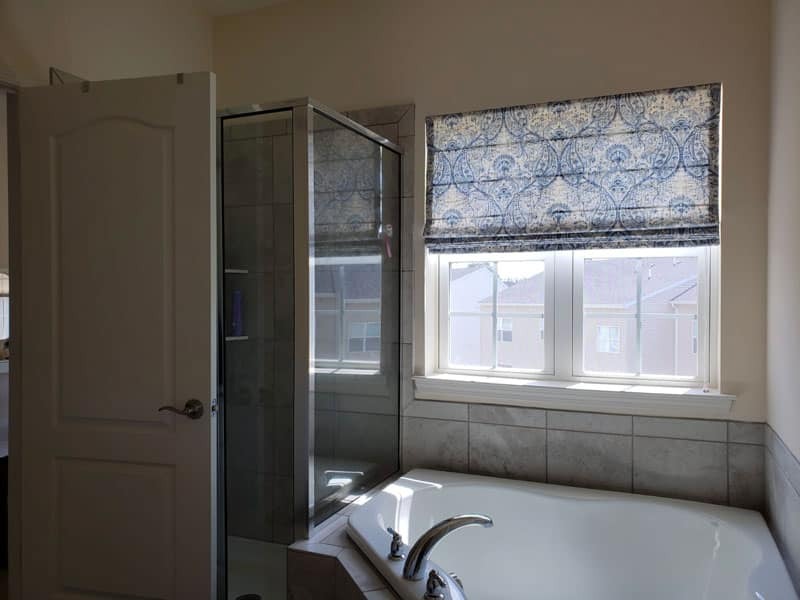 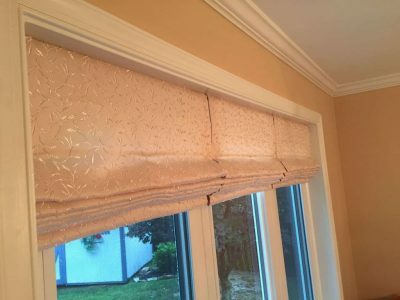 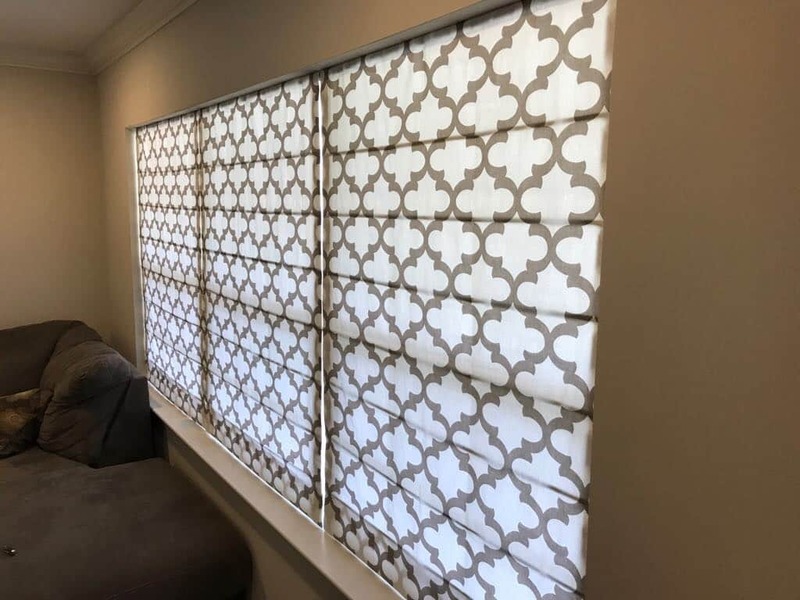 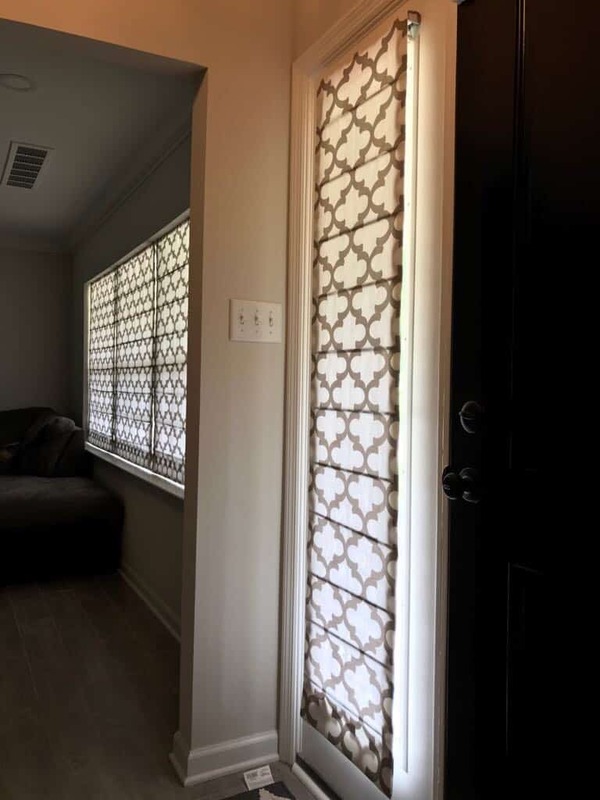 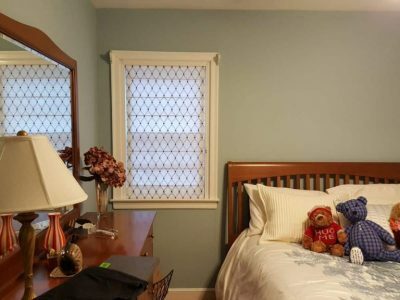 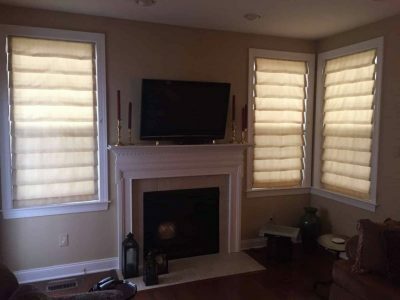 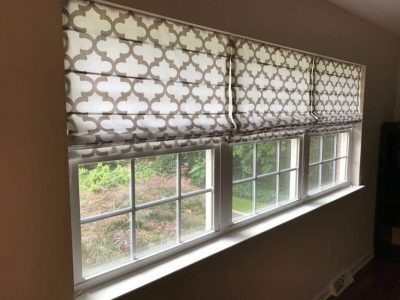 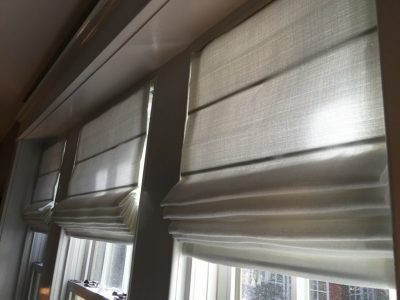 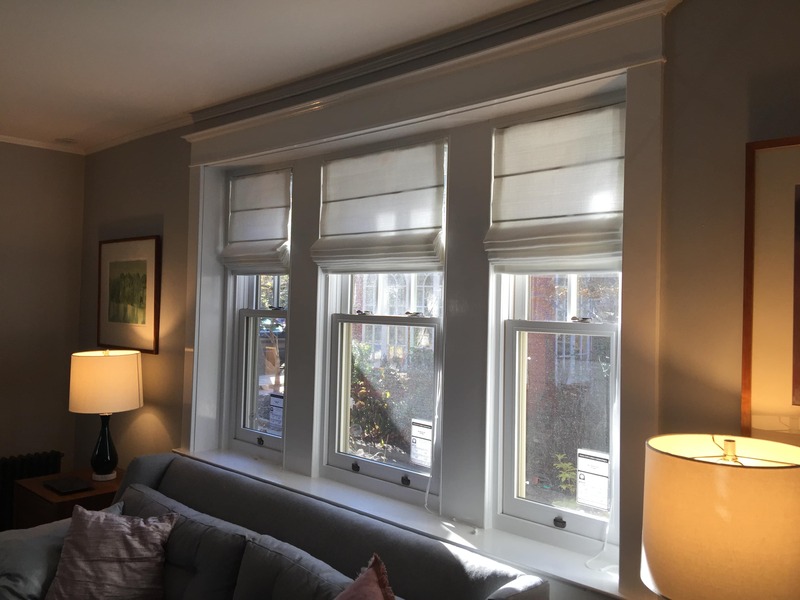 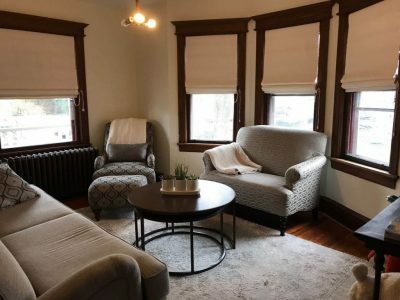 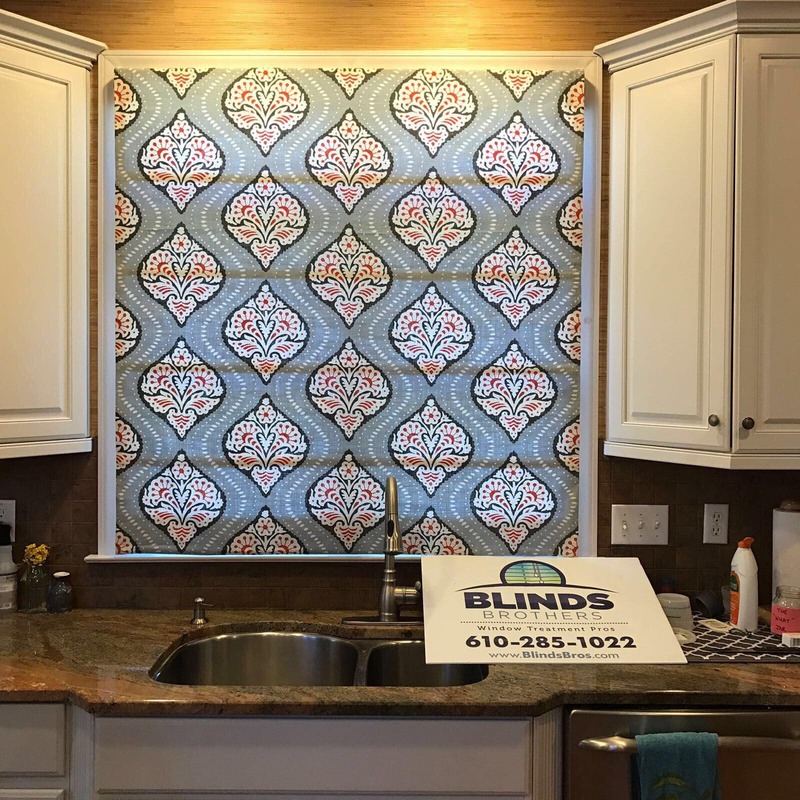 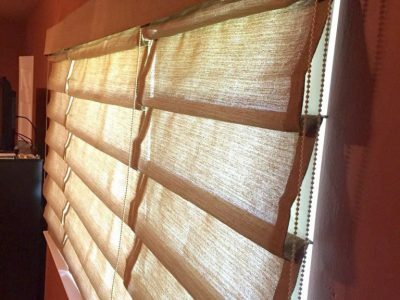 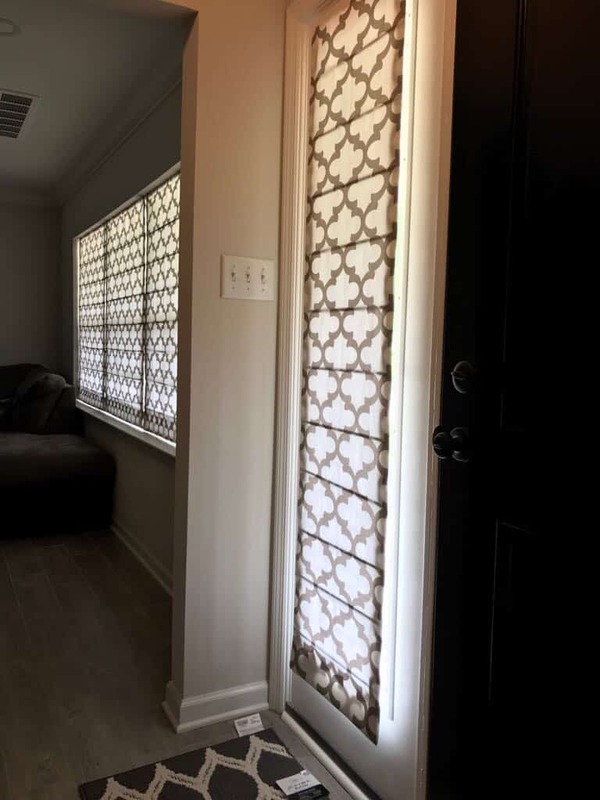 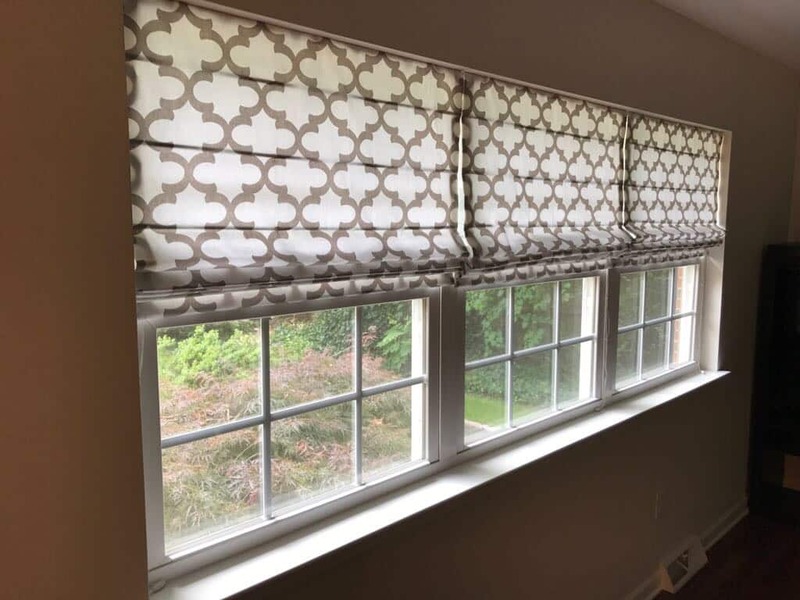 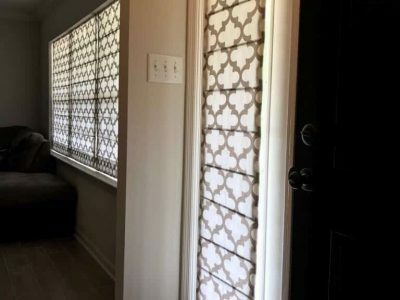 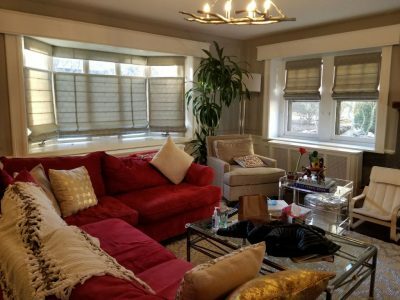 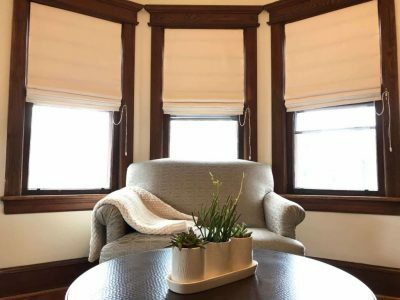 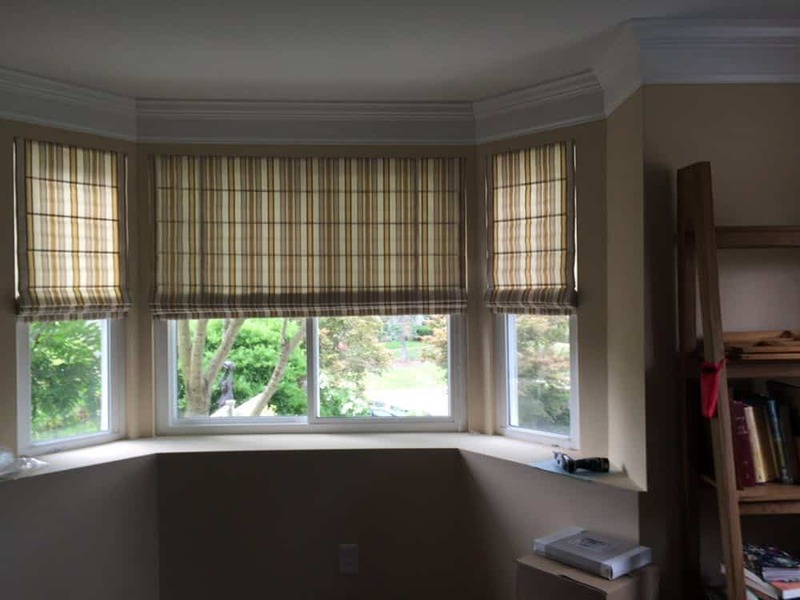 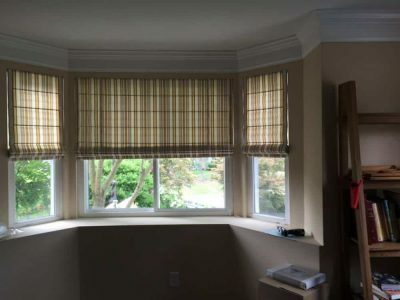 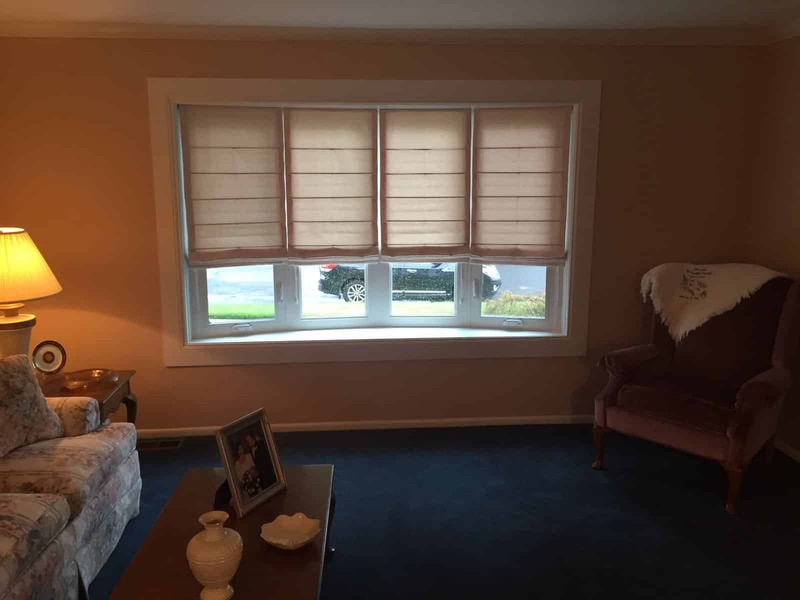 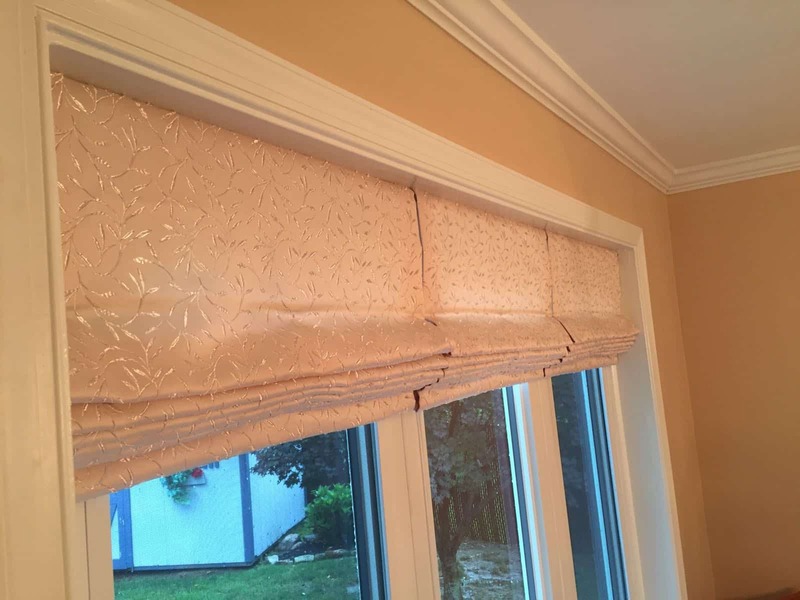 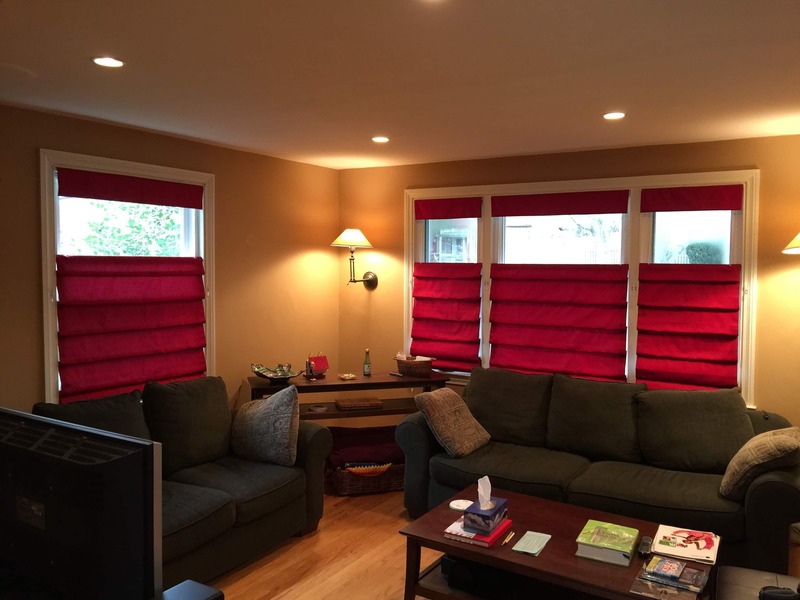 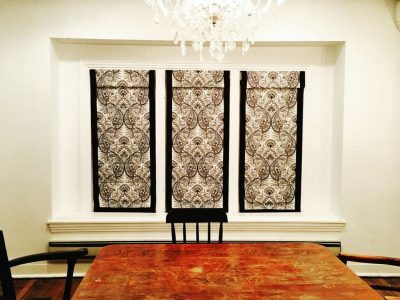 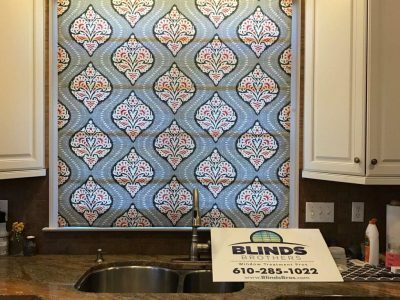 Looped Roman Shades, also known as hobbled shades, have folds that cascade down the face of the shade to help create depth, while Classic Roman Shades offer a pleated design that can be batten front or batten back. Roman shades are also available in a seamless style, which feature a smooth or flat shade face.